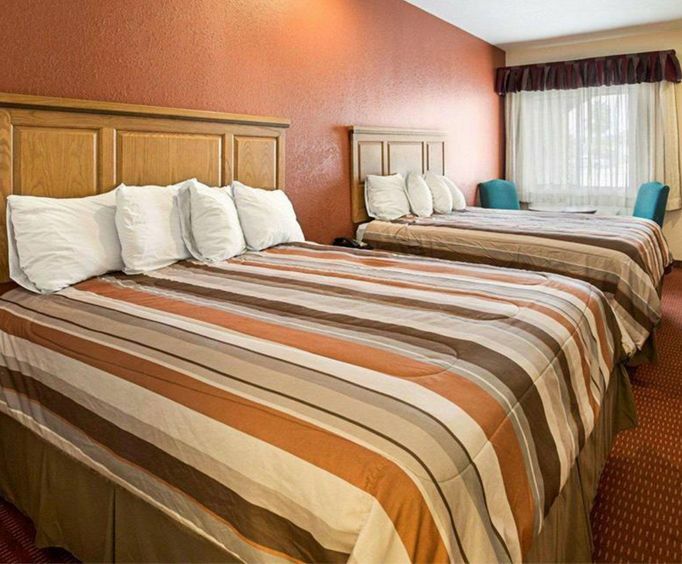 The Rodeway Inn & Suites is a fantastic place to relax and provides many amenities and is ideally located. 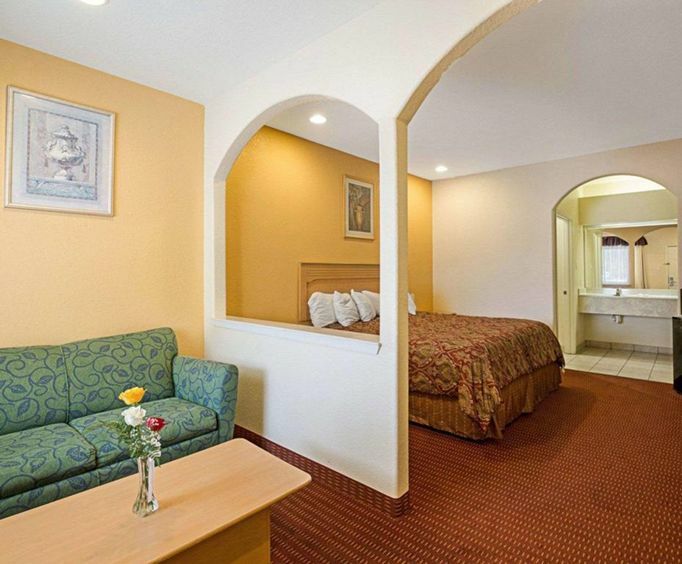 The hotel is walking distance away from the Mercer Arboretum & Botanic Gardens. Not to mention that the George Bush Intercontinental Airport is nearby to make traveling a breeze. If you need to be up for an important business meeting or early flight - no worries, coffee is complimentary. The hotel is just a 14-minute drive to the Humble Civic Center & Arena Complex for any conferences or meetings there. Also in less than an hour you can be at the Port of Houston. The hotel has a surprisingly home-like feel which will be excellent after being in the hustle and bustle of Houston. Its location provides for the perfect escape from the renowned city traffic. The building has spacious raised ceilings and beautifully arched entryways that settle the senses. If at any time you need to do some work, each room comes standard with an office table and executive chair. The rooms themselves are equipped with complimentary high-speed internet, cable television, and free local calls. 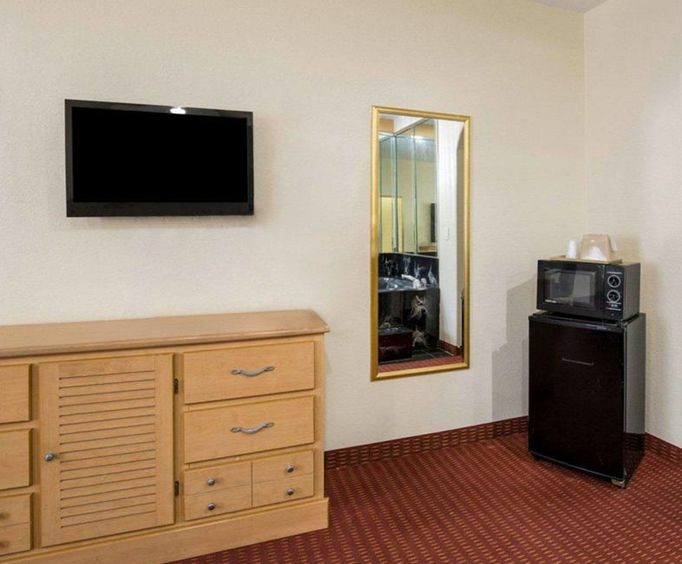 Every room is also equipped with a refrigerator and microwave. Coffee makers and ironing boards also come standard in the rooms. In addition, Barney's Barbecue Grill is conveniently located across the street and serves several delicious meals.